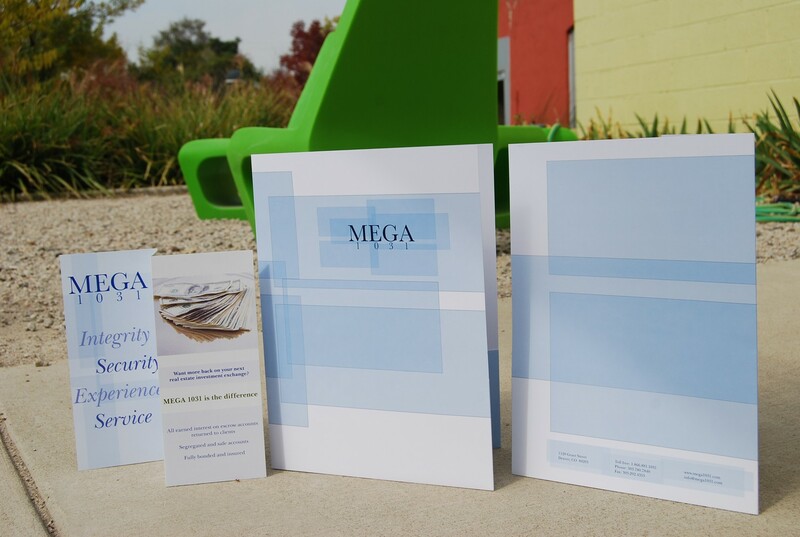 MEGA 1031 is a Qualified Intermediary providing 1031 exchange and escrow services throughout the nation. They are experienced in a multitude of 1031 transactions including forward, personal, construction and reverse exchanges. Studiotrope was commissioned to for branding, collateral, web design, print ads, trade show exhibit design, and pocket folders.